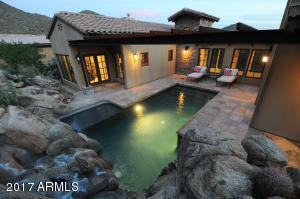 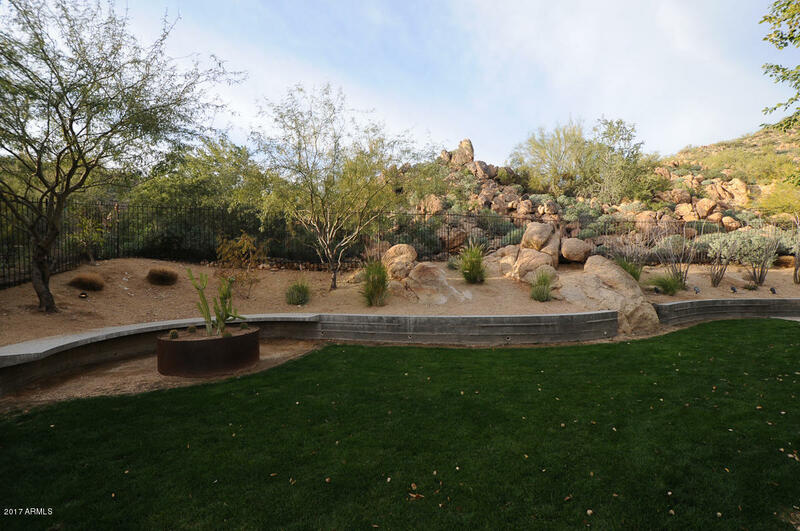 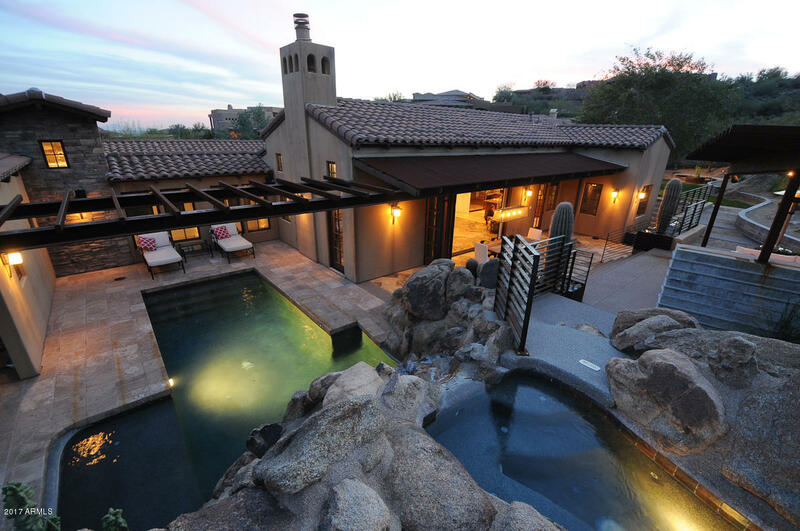 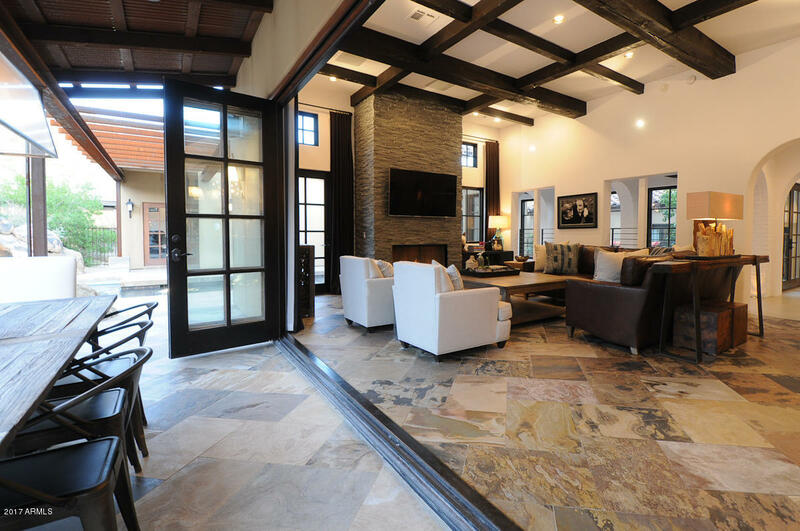 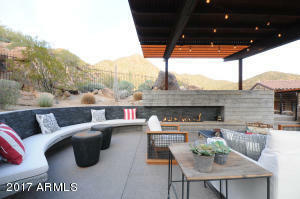 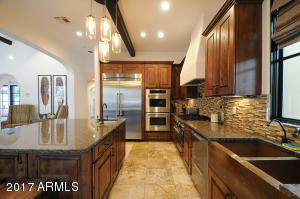 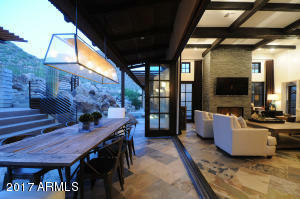 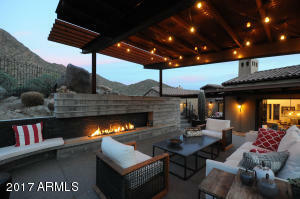 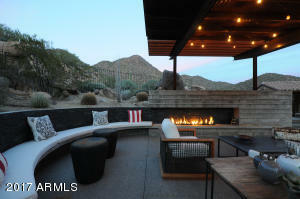 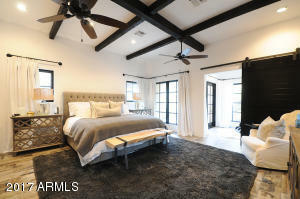 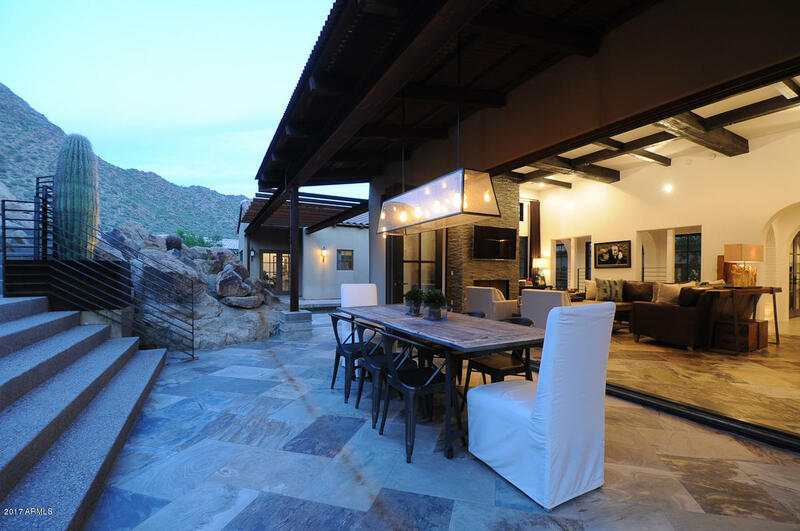 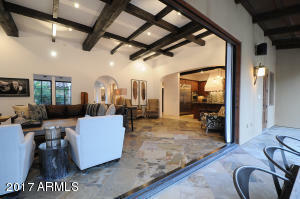 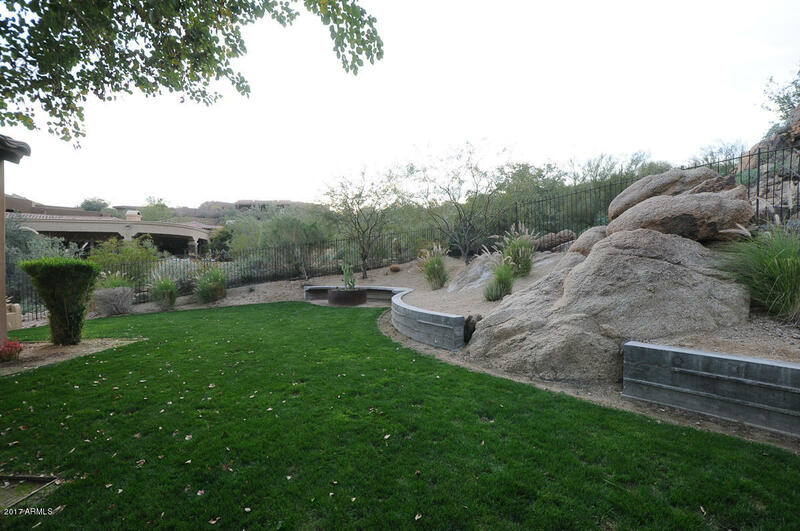 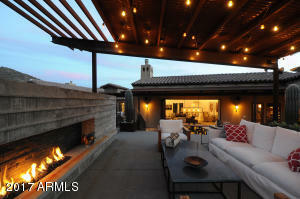 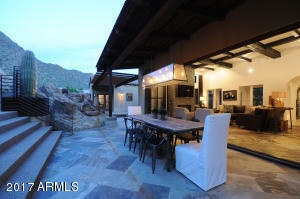 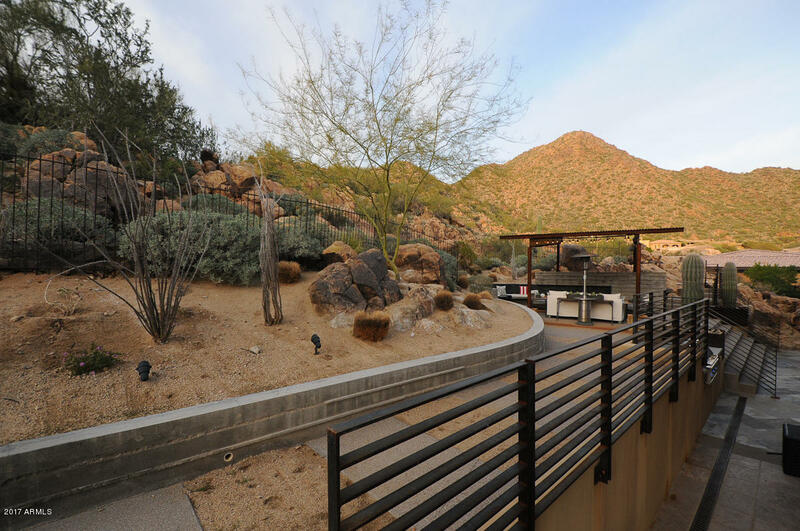 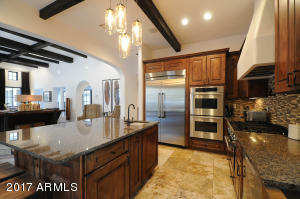 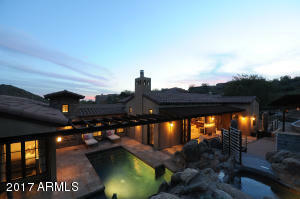 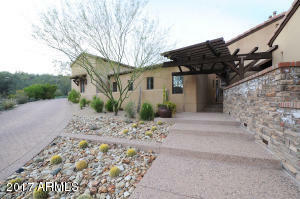 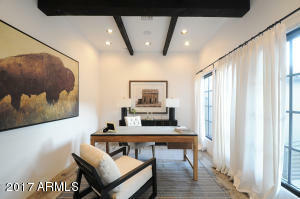 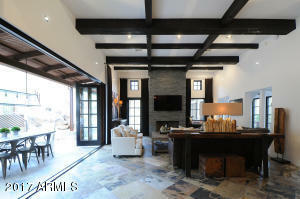 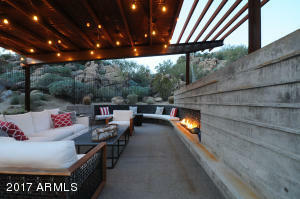 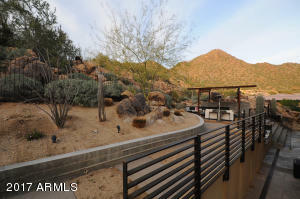 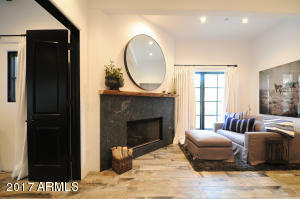 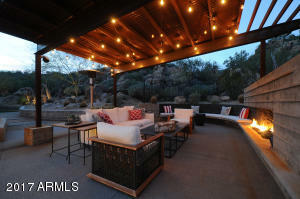 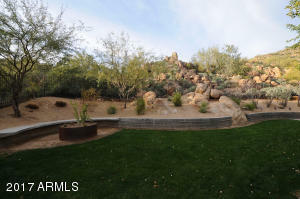 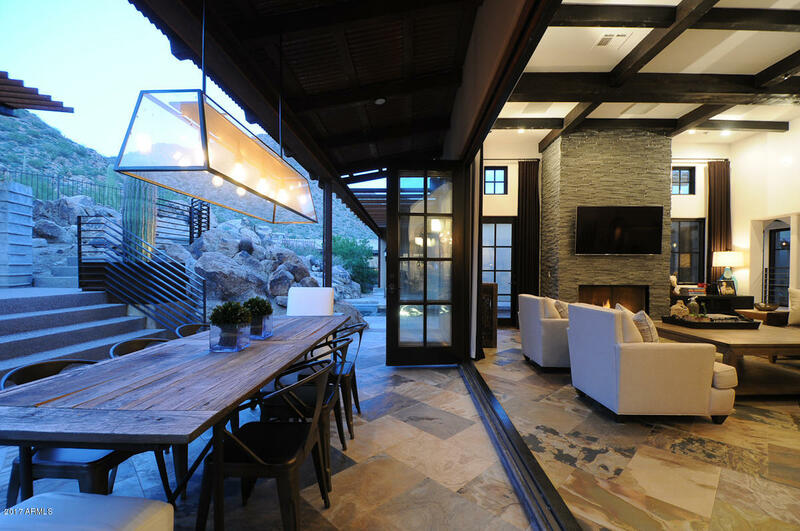 Exceptional home tucked into the side of Scottsdale Mountain! 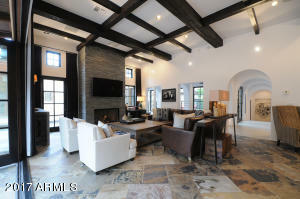 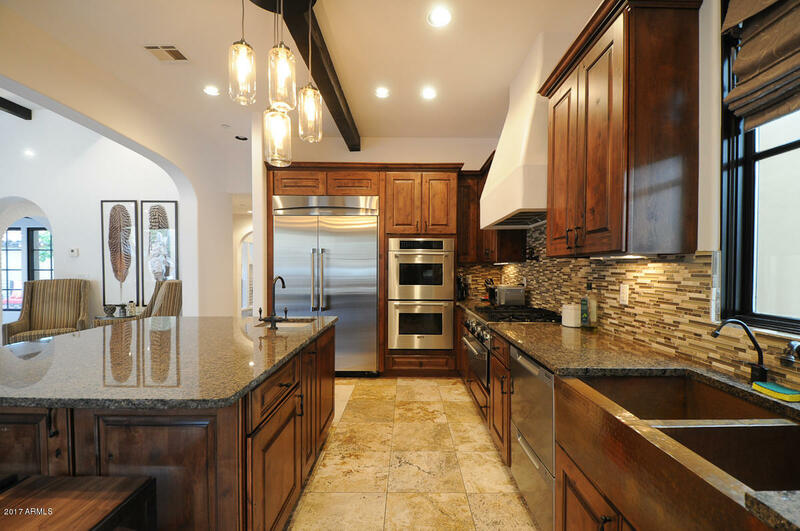 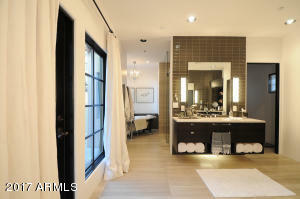 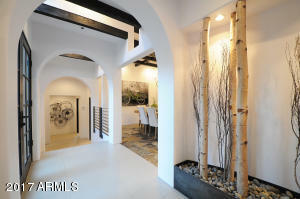 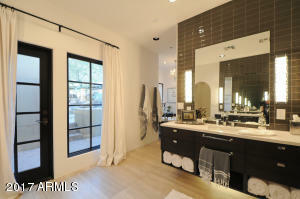 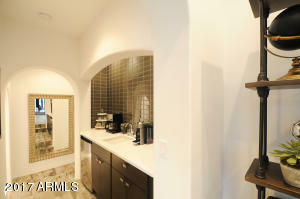 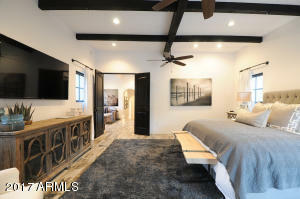 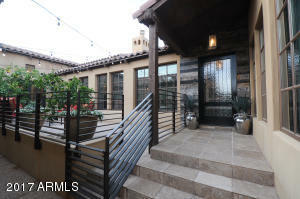 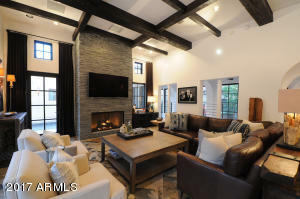 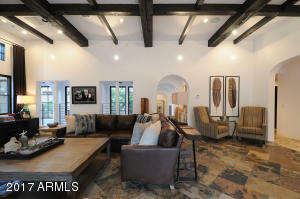 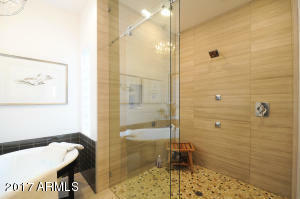 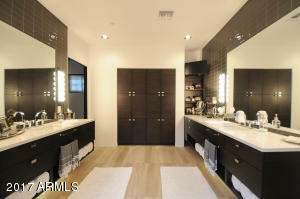 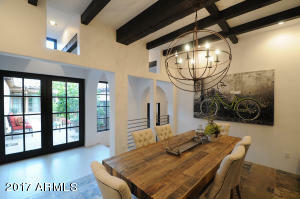 This home offers privacy, security and luxury enhanced by designer finishes throughout! 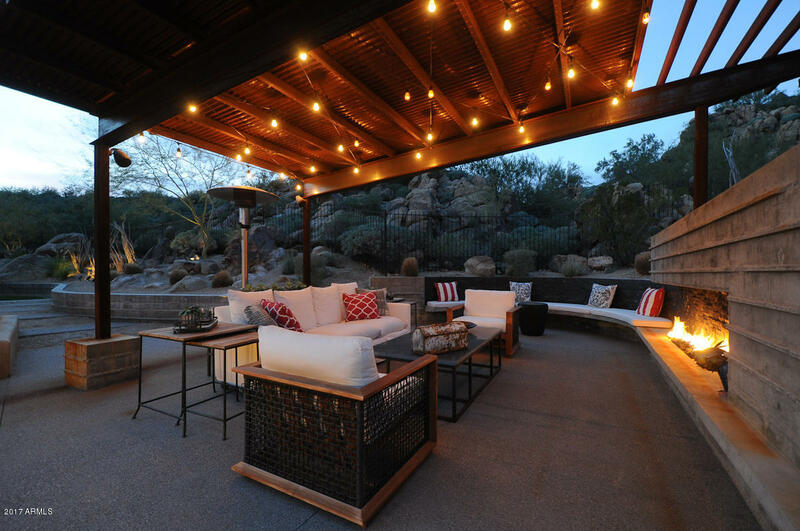 The backyard is highlighted by ''breathtaking'' sunset views, a dramatic fire wall and a fully shaded outdoor living space! 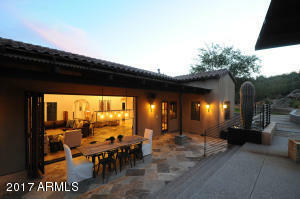 This is a must see property!No detail overlooked! 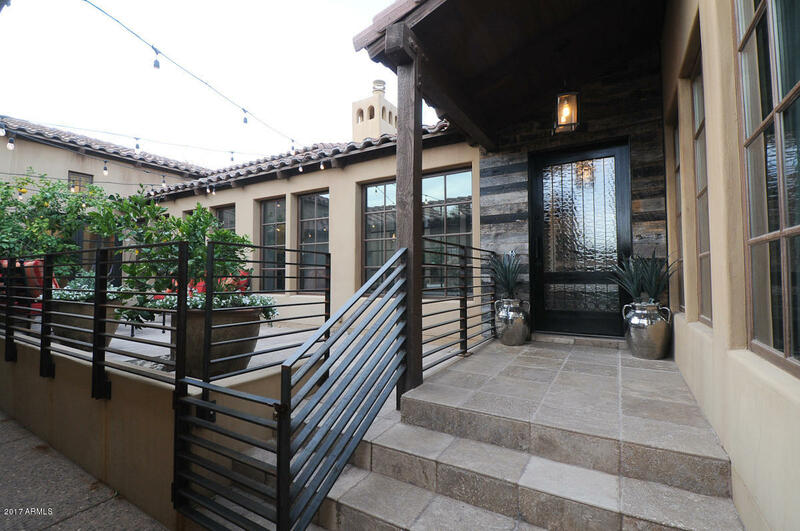 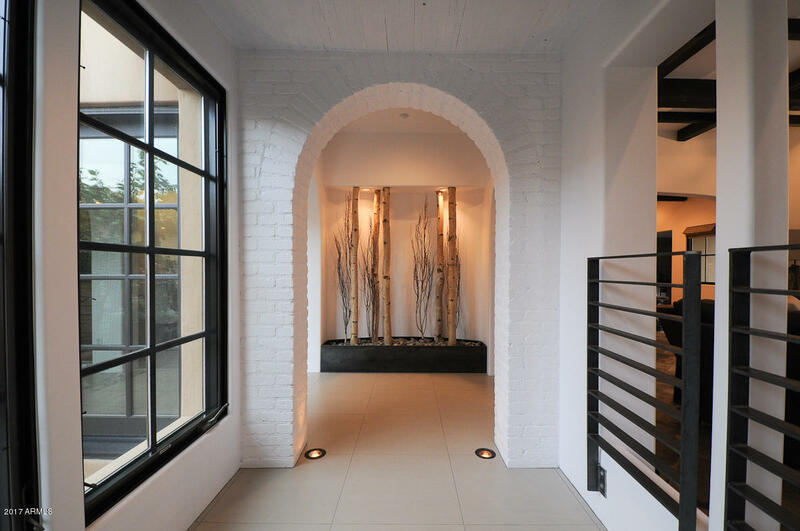 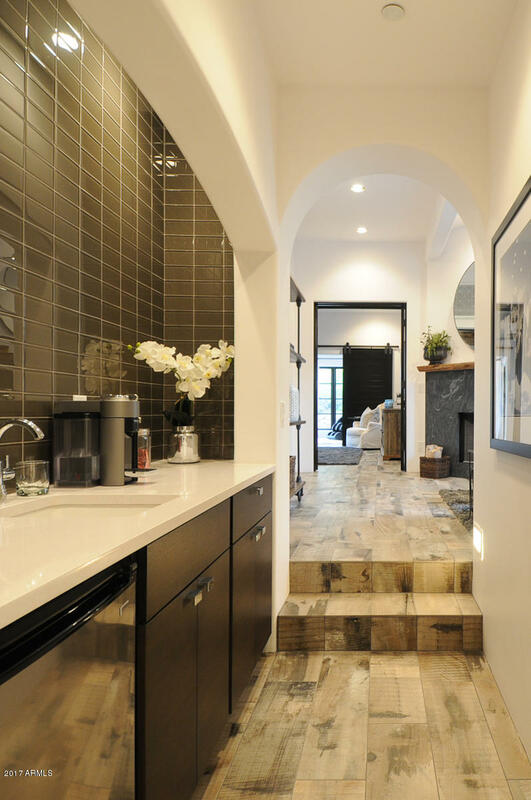 custom concrete, steel and glass detailing; mechanical and electrical systems; designer lighting; plumbing fixtures and elegant custom millwork! 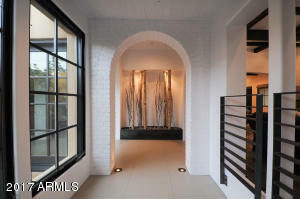 Must see... By Appt Only.